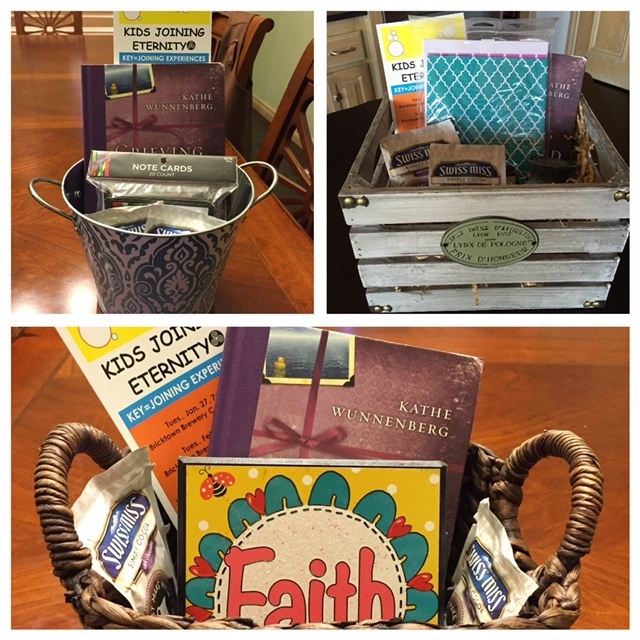 Kids Joining Eternity wants to Help Other People Evolve through their healing journey after the death of a baby and/or child by providing hope and encouragement. We feel one way of doing this is to let the moms and dads know they are not alone and that the key to helping them move forward is to let them know others do also care and personally understand what they have gone through. 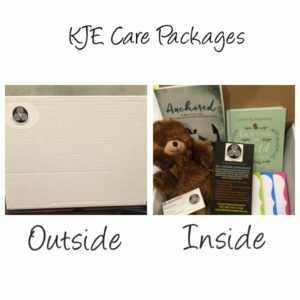 If you know of someone who we could take and/or mail a KJE Care Package to free of charge, please contact me at melanie@kidsjoiningeternity.org or call (405) 802-5739. Please note: We have sent Care Packages to 27 other states and even Canada so they do not have to live in Oklahoma.